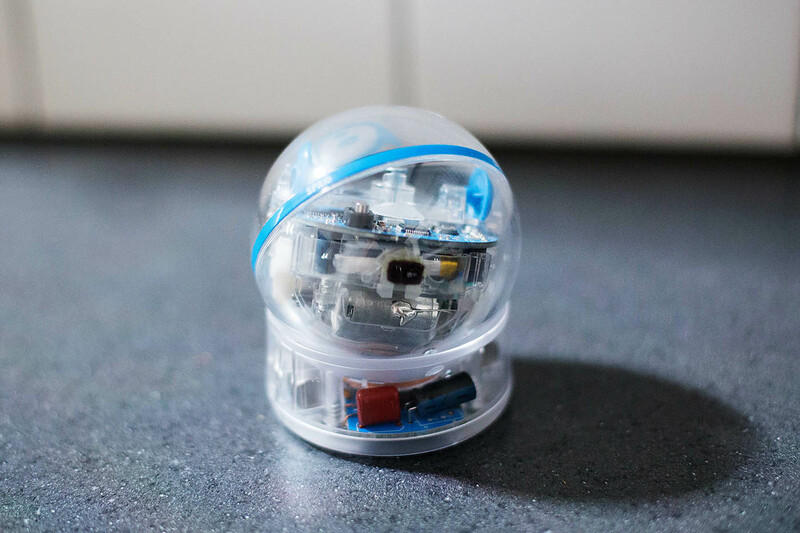 We were so excited that Sphero sent us a new SPRK+ to check out and even MORE excited when they wanted to give one away to one of you as well! You know we LOVE these coding, painting, math skill improving “toys”. 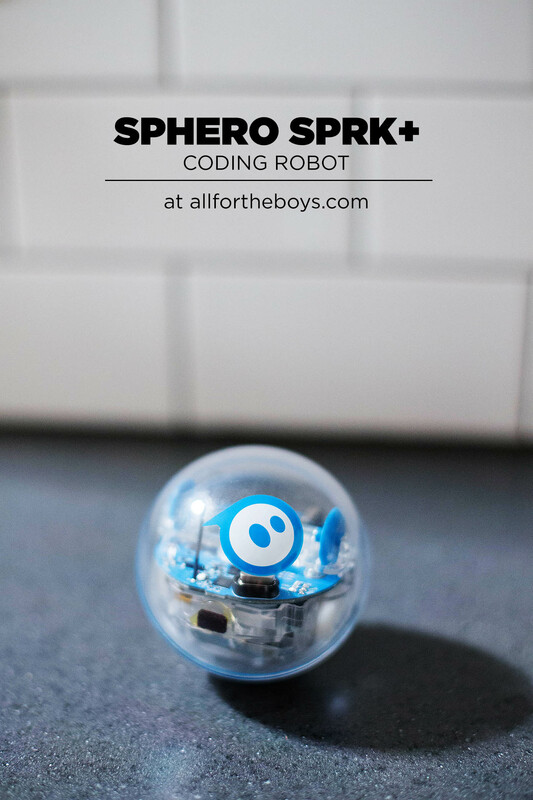 SPRK+ is a newer addition to the Sphero family that has some new Bluetooth Smart technology and built with an all new coating to keep him looking shiny and new. We love the tape that comes with him too! 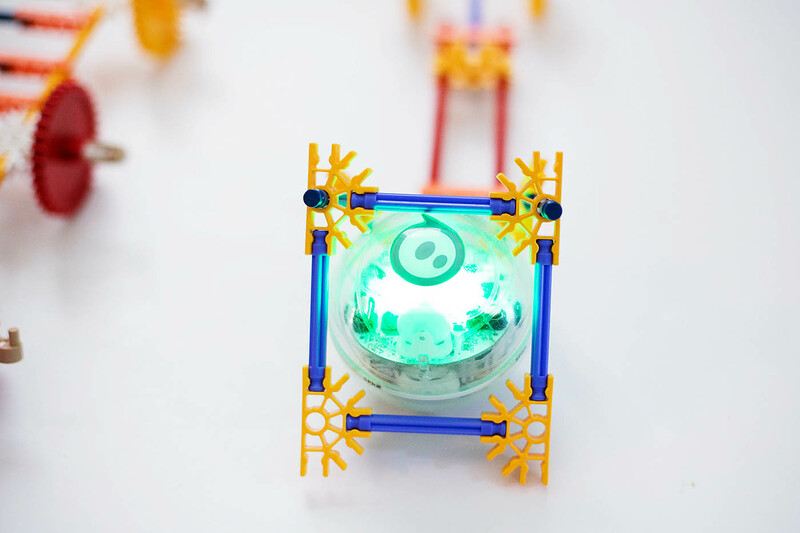 Perfect for getting the hang of length when you’re coding your Sphero! We are always inspired by the videos on Sphero’s YouTube channel and even more so now in the Lightning Lab! 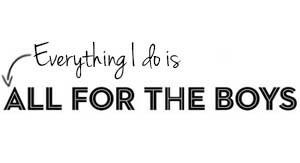 It has tons of cool activities and programs you can use if you’re not quite ready to start making you own. 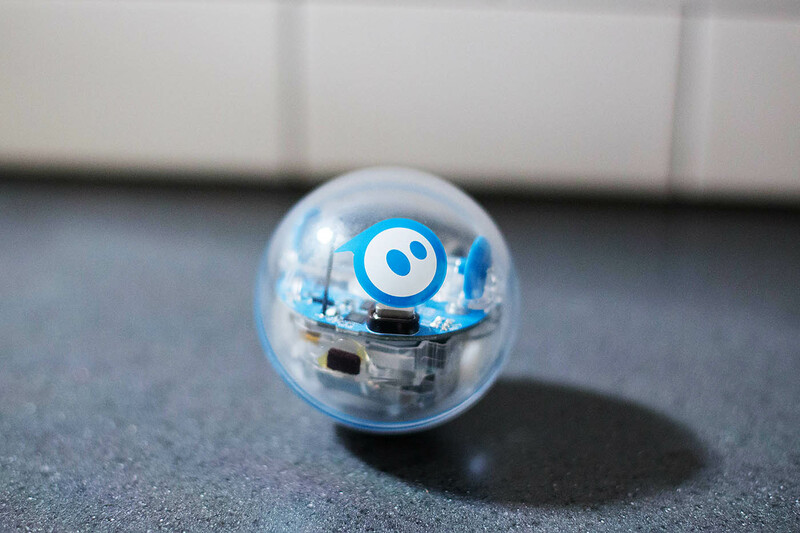 Things like a Sphero dance party, planetary motion (where you can learn about orbital motion with Sphero and program your robot to replicate planetary rotation and revolution), games, mazes and more shared by the community. I can’t even begin to tell you how valuable it is to have one toy assist in SO many different concepts (even art)! 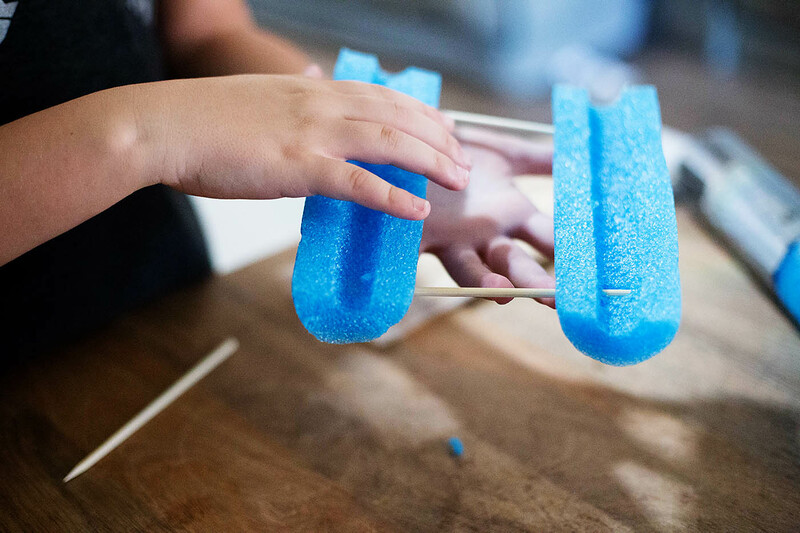 We wanted to show you some really simple activities that we do with friends and family of all different ages, then over the next few months we’ll pop in and share some things we’ve come up with as well! One of our favorites was inspired by this Sphero video. Chariot building! 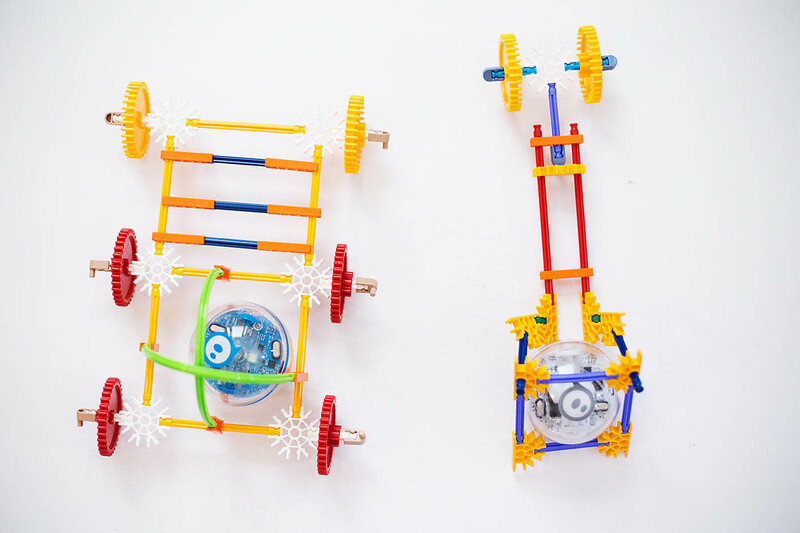 It gives us a chance to pull out our sometimes neglected Knex and use them for something really fun. Here are the ones the boys made up this morning and shared with you on Facebook Live. 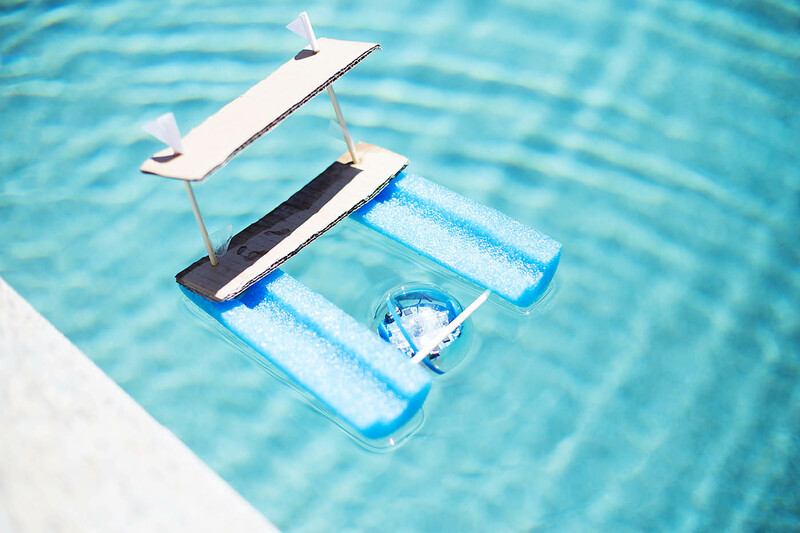 Our newest challenge has been making boats for taking Sphero into the water (yes you can control it in the water too)! This first round didn’t work too well so they’re already making some adjustments – the most important part of learning if you ask me! 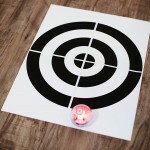 We’re going to share a printable and how to play a fun target game on the blog tomorrow, but for today how about a chance to win one for yourself?! Use the widget below to enter! This is such a great toy to have at home but also on the road because there are so many different ways you can use it! 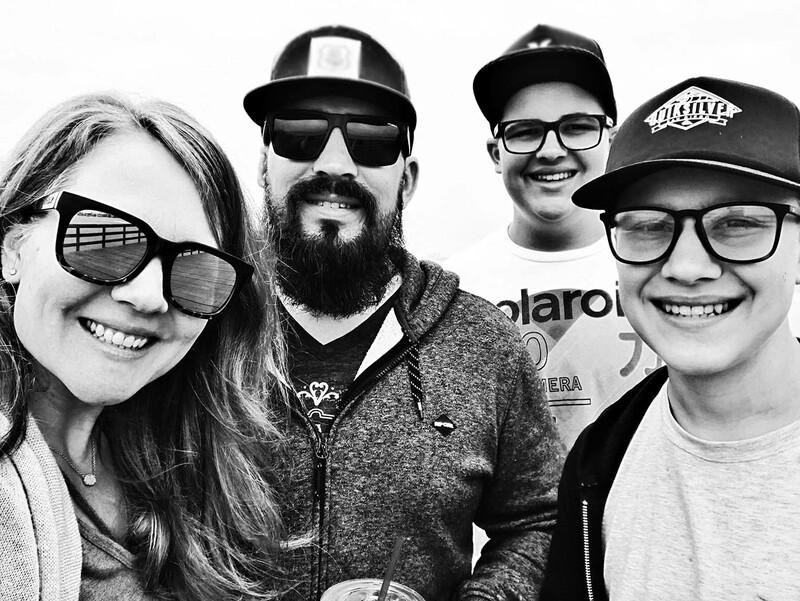 Year of Adventure – I Went Surfing! 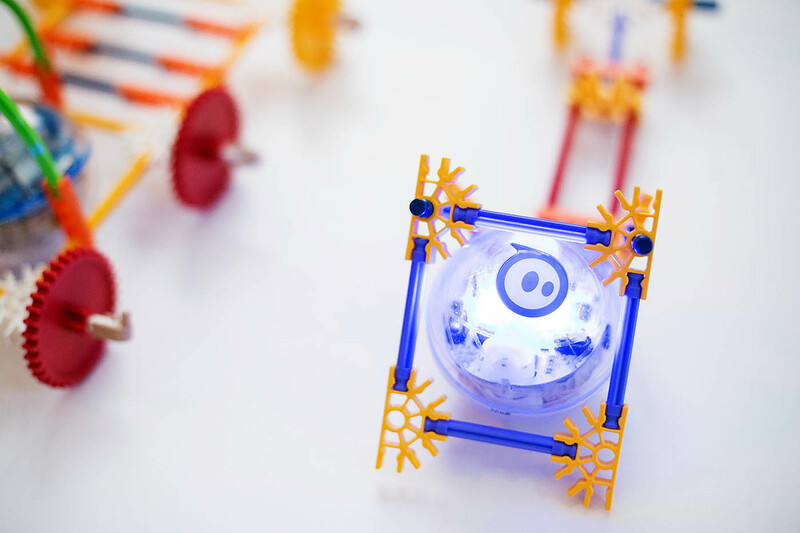 My little science/tech boy would love to win this! Thanks!!! Wow this looks amazingly fun! I love that you can expand and accessorize! I had no idea these are waterproof! That opens up all kinds of different possibilities. 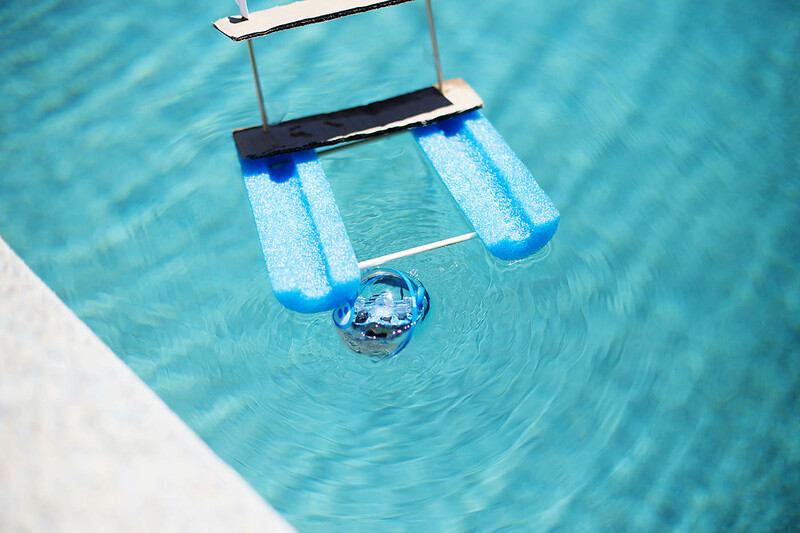 This looks so cool and it’s waterproof! My little guy would love this! Love that you can take it in the water! 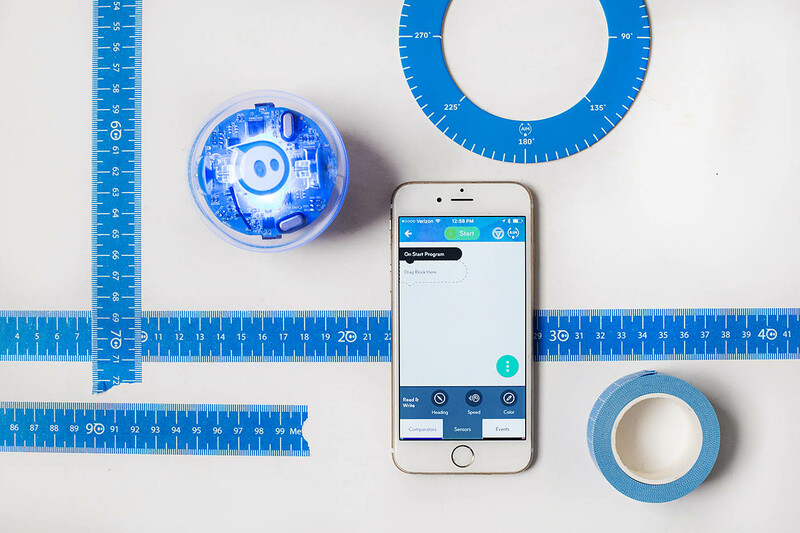 I love that The SPRK Lightning Lab app empowers anyone to program their robot. Drag and drop actions, controls, operators, and more to give your bot the orders. I have been considering this all year as a gift for the boys! Would be great to win one! MY son would be in absolute heaven if he got one of these!